The gut has rapidly gained prominence as an arbiter of overall health. It is well known that gut bacteria, also known as the microbiome, can influence digestion, allergies, and metabolism. But these microbes’ reach may, in fact, extend much further—into the brain. Conditions such as depression and anxiety are now being linked to the digestive system, experts say. The brain is probably one of the most complex objects known to humankind, but scientists have found the digestive system to be of equal import, particularly when it comes to our emotional wellbeing. The gut is teeming with trillions of bacteria, making up what’s known as the microbiome, or a community of microorganisms (such as bacteria, fungi, and viruses) that inhabit a particular environment in the human body. 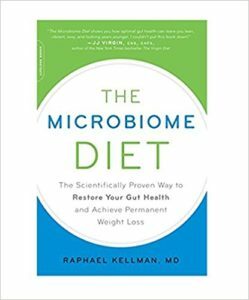 Collectively weighing up to 4.5 pounds (heavier than the average brain), the microbiome plays a pivotal role in our health, breaking down food, supporting immunity and, surprisingly, affecting mood and emotional health. “If your gut is out of whack,” says nutritionist Rebecca Pilkington, “this can lead to inflammation, believed to be one of the biggest causes of depression.” She believes keeping the microbiome balanced is the key to optimal physical and mental health. The guiding principle behind this discovery is what might be called the gut-brain nexus. “Your gut and brain are connected by the vagus nerve—one of the biggest nerves in the body that’s essentially an information superhighway,” Pilkington explains. This two-way interplay can trigger your gut to mirror your current state of mind—or the other way around—accounting for why you may feel nauseous before giving a speech or why stress-inducing situations make your stomach feel upset. The vagus nerve also plays a significant role when it comes to disposition and mood. In 1921, Otto Loewi, a German physiologist, discovered that electronically stimulating the vagus nerve caused a reduction in heart rate. Since then, researchers have found that the vagus nerve doesn’t respond well to emotional stress. The more anxious and stressed we are, the higher the likelihood of inflammation and low mood, potential triggers for depression. In addition, experts say, 95% of serotonin, the hormone that gives rise to feelings of happiness, is created in the gut, as well as mood-boosting dopamine, which is why the gut is increasingly referred to as the “second brain.” If gut bacteria is out of whack, this can fuel the gut-brain feedback loop, negatively influencing mood. Hormonal changes stimulated by the body’s stress response can also take their toll on the gut. Many sufferers of IBS (irritable bowel syndrome) claim anxiety and stress are their main triggers. Nutritional therapist and gut expert Eve Kalinik posits that when we are anxious or stressed, we shift into a “fight or flight” mode that can affect the digestive system, causing it to hold or release (i.e. causing either constipation or diarrhea). This might help to explain stress-induced stomach issues. “Not one valid study has proven that depression is caused by a chemical imbalance in the brain,” says Kelly Brogan MD, a New York-based holistic women’s health psychiatrist and author of A Mind of Your Own. She believes gut inflammation is the root cause of depression and other related mood disorders, and that the most effective way to treat mental health complications is through the gut. Many others have even suggested that depression can be treated using anti-inflammatory drugs, rather than antidepressants or antipsychotics, which have become common in the U.S.
Lamb, as well as many other nutritional experts, have found that the best way to restore balance to the microbiome is to eat a Mediterranean-style diet. The goal should be to eat plenty of good-quality protein, which is high in amino acids (i.e. the building blocks for brain neurotransmitters such as serotonin) and oily fish, in addition to antioxidant-rich seasonal fruits and green vegetables, which have high levels of magnesium, a mineral that plays a central role in the nervous system. 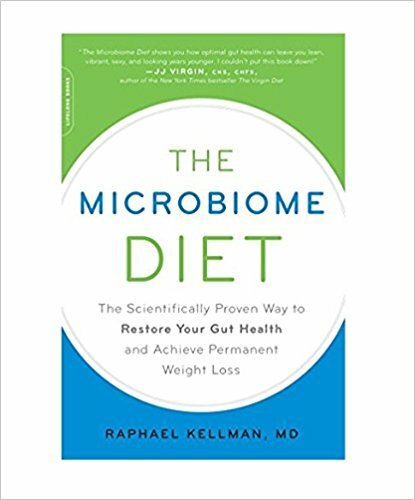 Health experts still have a lot to learn about the gut, but they are positive that the balance of the microbiome is vastly important when it comes to both digestive and brain health. 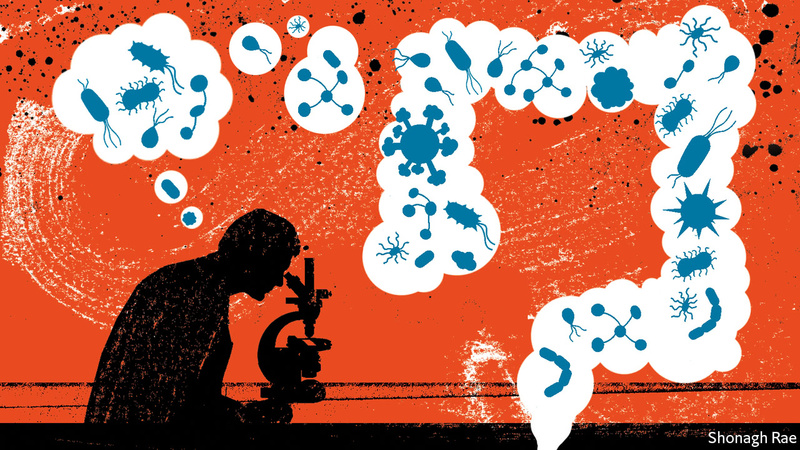 Again, microbes interact in communities, and they respond to their surroundings. Just like organisms in Earth’s ecosystems, our microbial populations shift when their environment changes, meaning we really should watch what we eat. This information is for the sole purpose of being informative and is not to be considered complete. It does not cover all issues related to mental health.